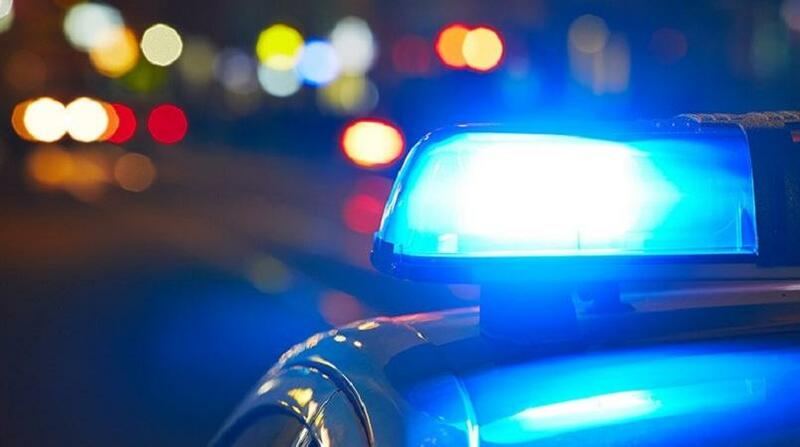 A 50-year-old man was chopped on Sunday during an attempt to part a fight between two male relatives. He is currently warded at the San Fernando General Hospital. 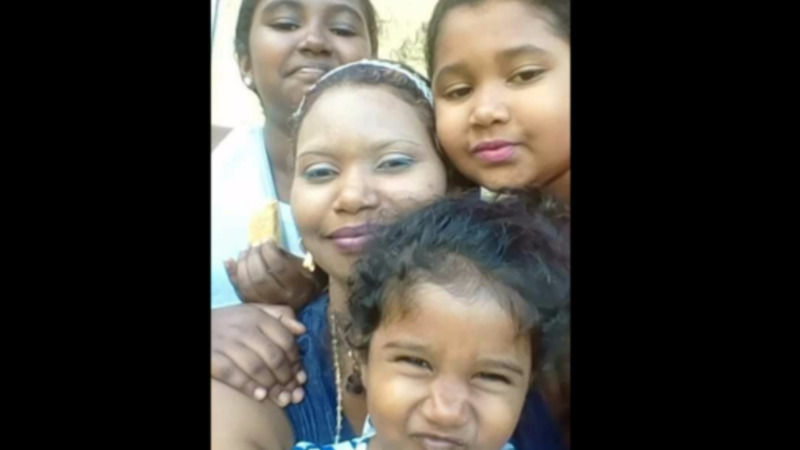 According to police reports, around 9 pm on Sunday, the victim, Errol Jattan, of Sancho Road, Williamsville, was at a relative’s home in Morne Roche Quarry Road, when two men known to him began arguing. During the argument, one of the men grabbed a cutlass and began hitting the other man. Jattan attempted to intervene, which led to him being dealt a “serious chop” to the right hand. He was rushed to the hospital where he was treated. He is said to be in a stable condition and is expected to be discharged soon. 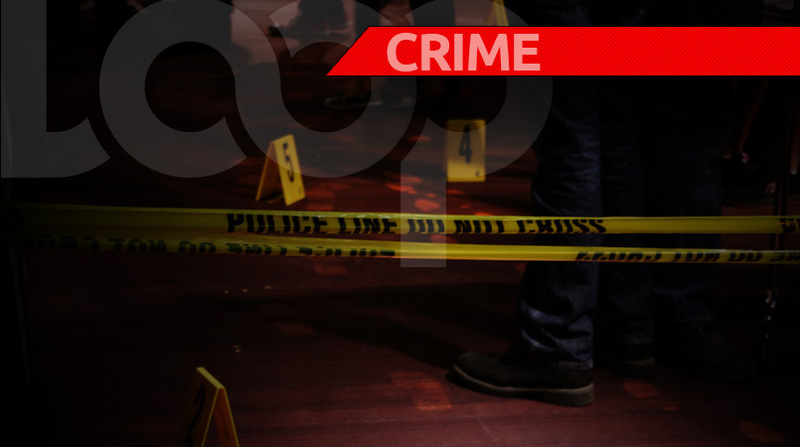 When officers arrived a the Morne Roach Quarry Road home, the armed suspect had fled the scene. PC Boodram is continuing inquiries. 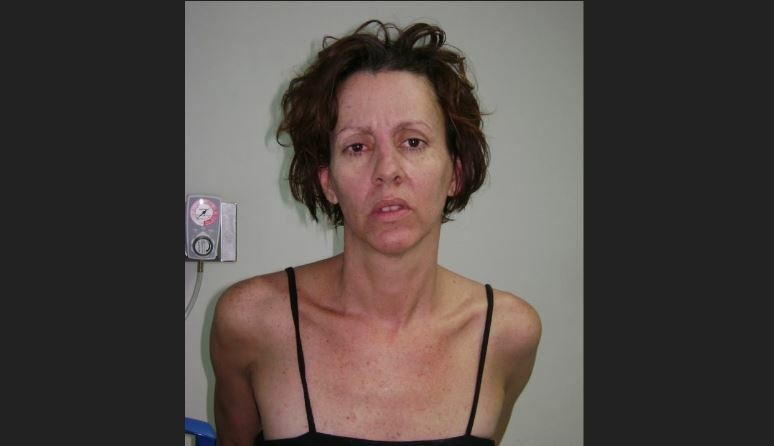 Kidnapped 10 years ago, businesswoman says "little has changed"